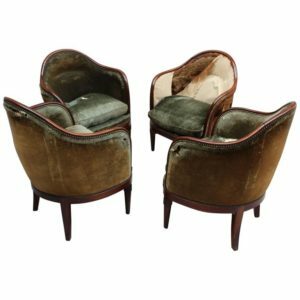 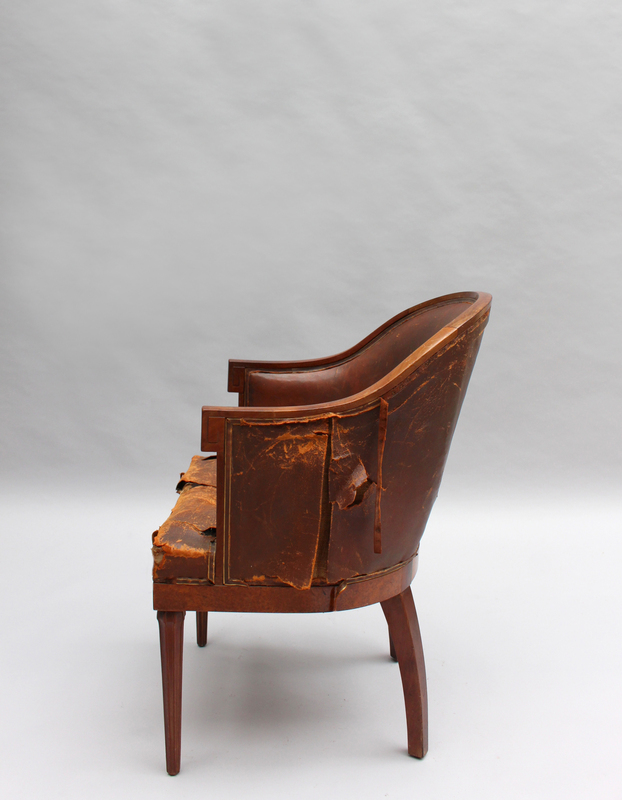 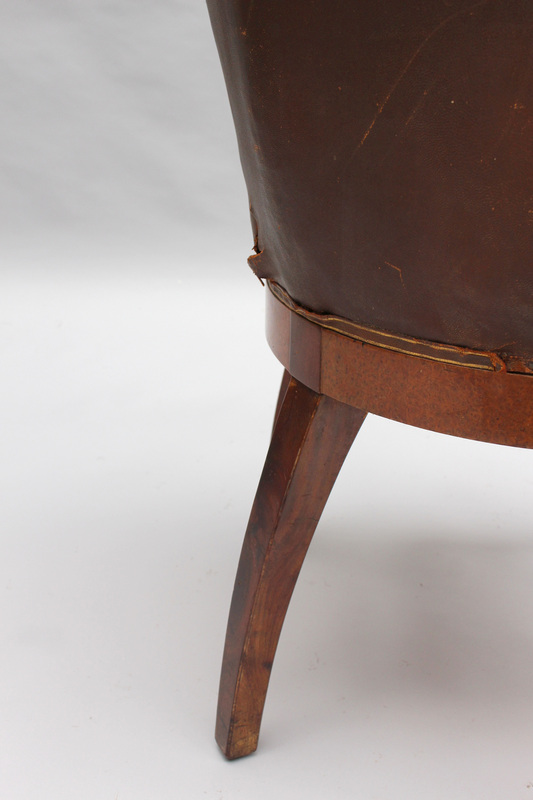 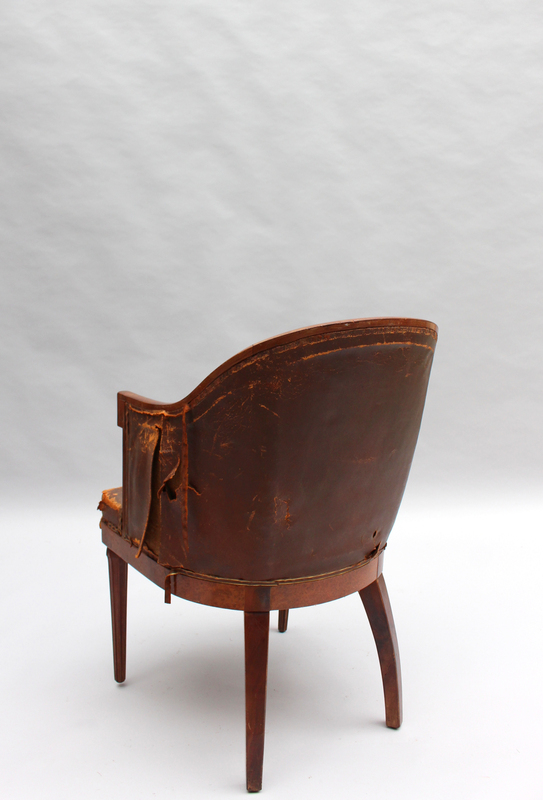 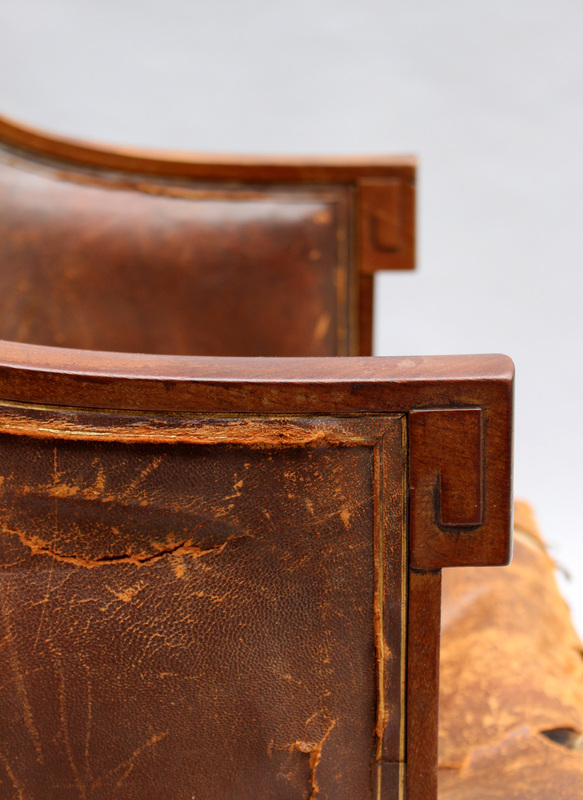 A fine french Art Deco solid mahogany and amboyna veneered desk chair with curved arms « a la Grecque » and tapered, fluted front legs. 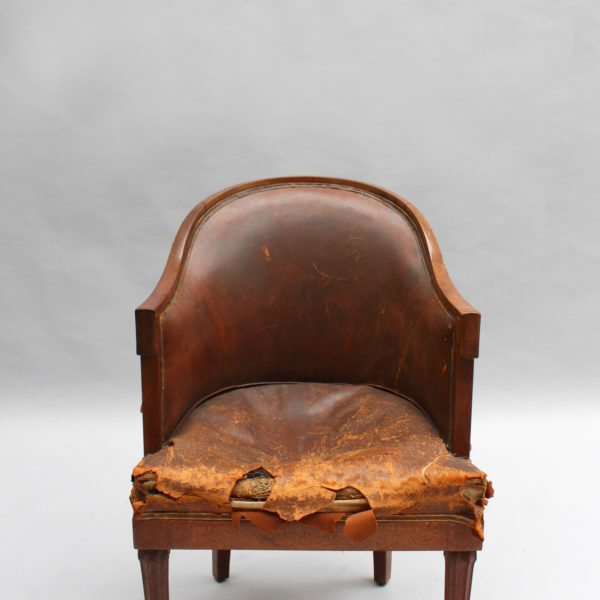 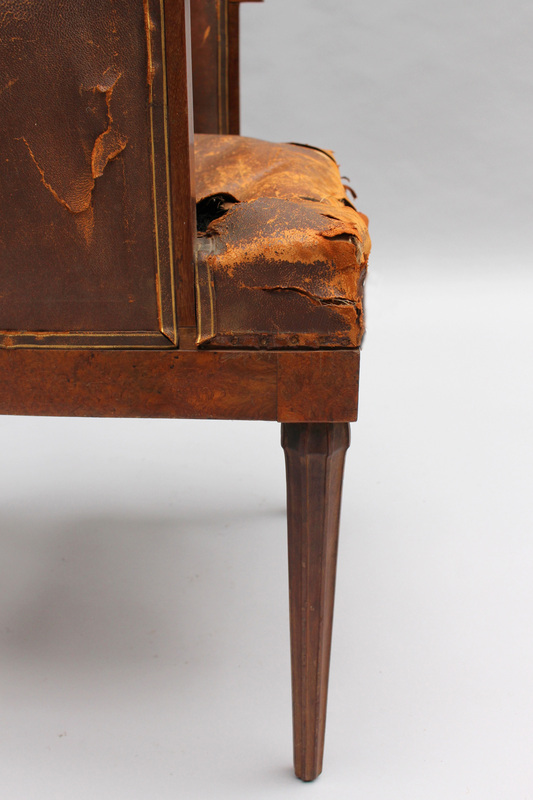 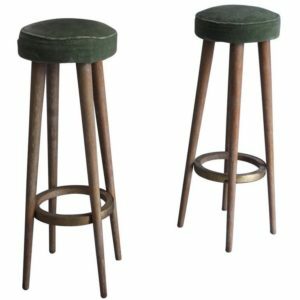 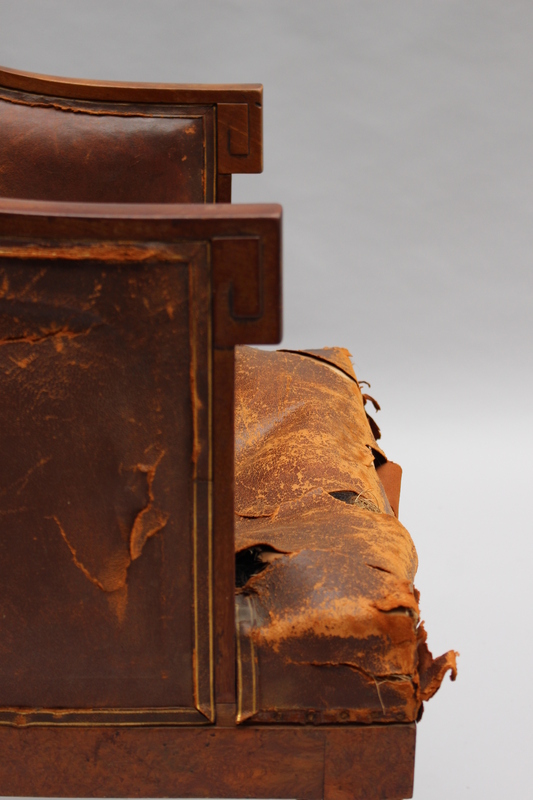 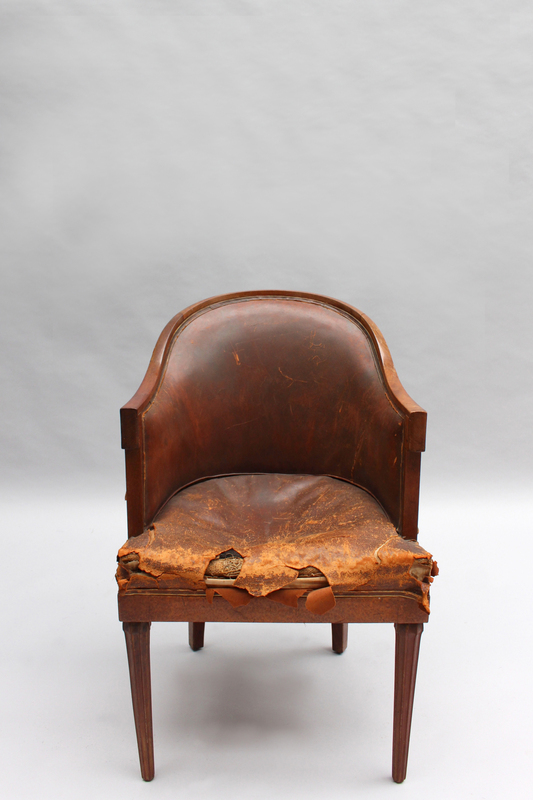 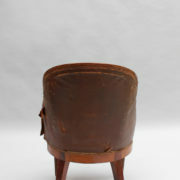 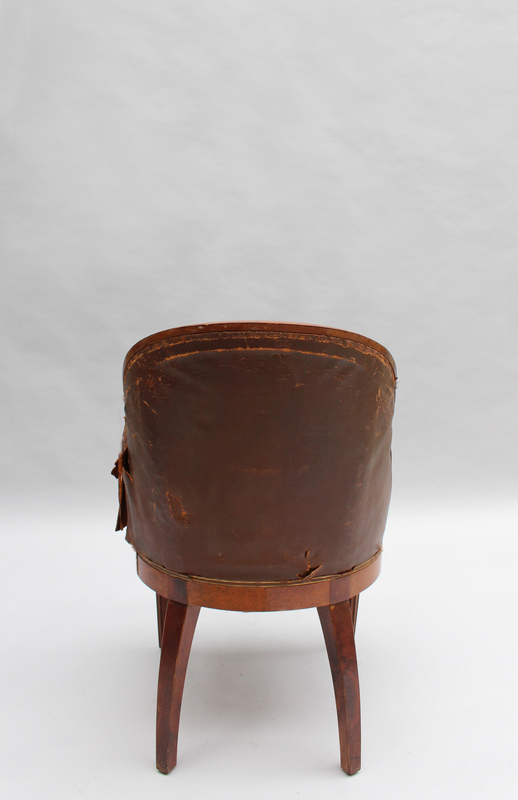 Fair; original vintage condition, to be refinished and re-upholstered. 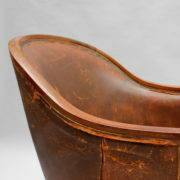 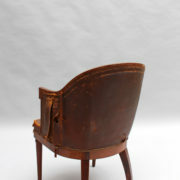 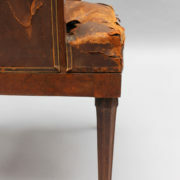 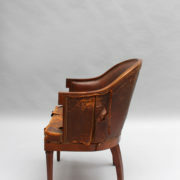 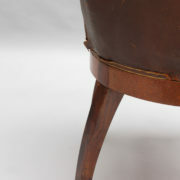 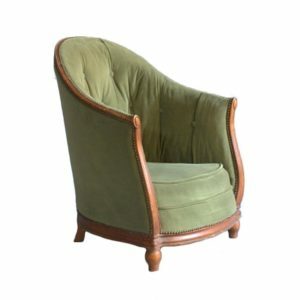 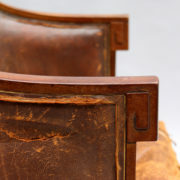 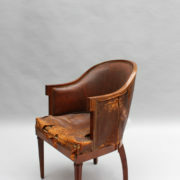 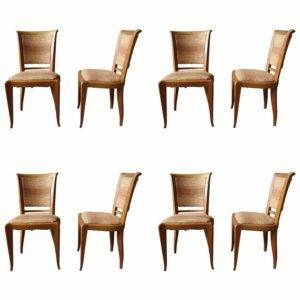 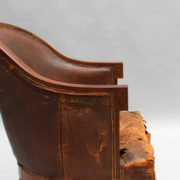 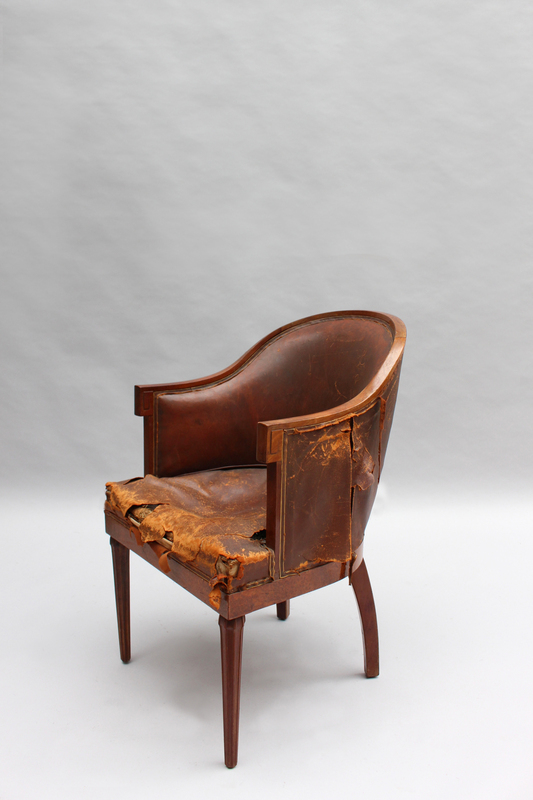 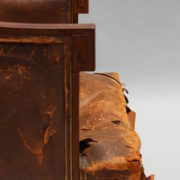 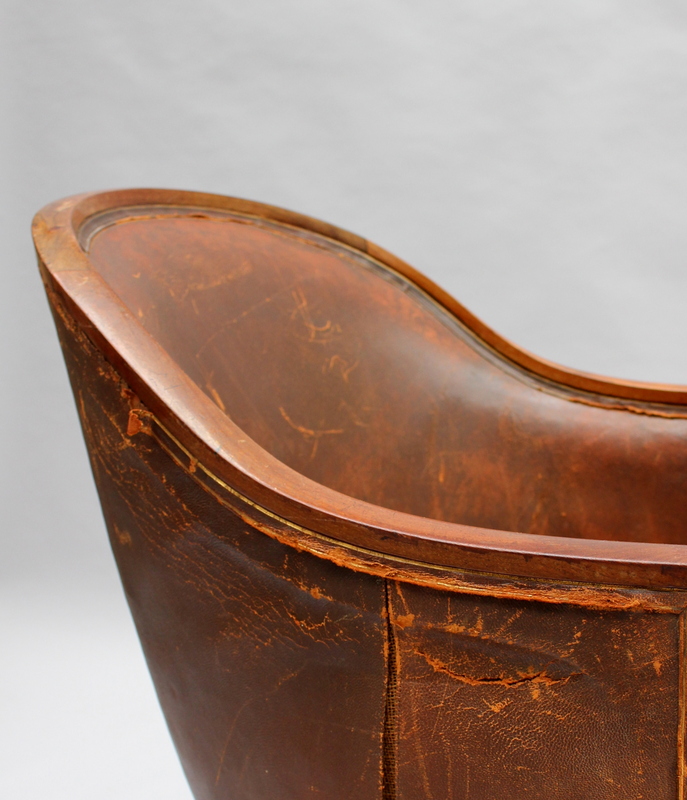 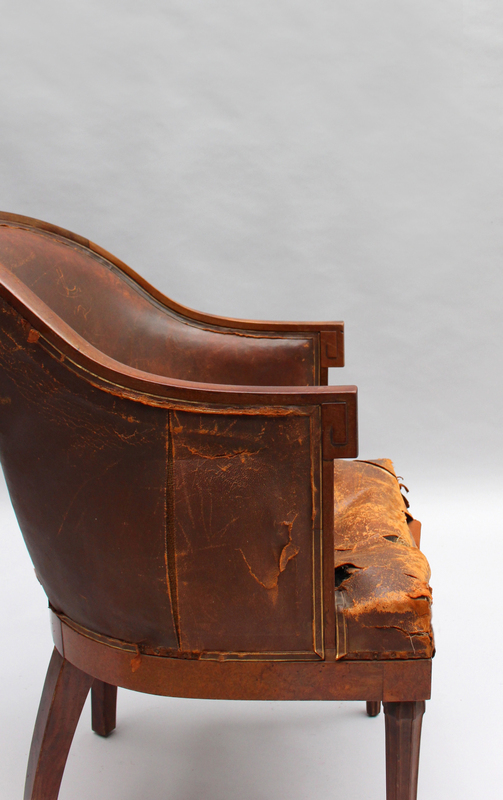 Soyez le premier à laisser votre avis sur “A Fine French Art Deco Mahogany and Amboyna Desk Armchair” Annuler la réponse.